Electrolytes are minerals that are essential to a healthy body. They are positively or negatively charged molecules that your body uses for muscular contraction, maintaining the amount of water in your body and the pH of your blood. Electrolytes are lost through sweat. That's the science behind many sports drinks -- to replace electrolytes lost through exercise. However, electrolyte levels can be maintained by including fruits and vegetables that are high in electrolytes in your diet. Potassium lowers high blood pressure, lowers the risk of stroke and regulates hearts function. Potassium works with sodium in muscle contraction through the sodium-potassium pump. 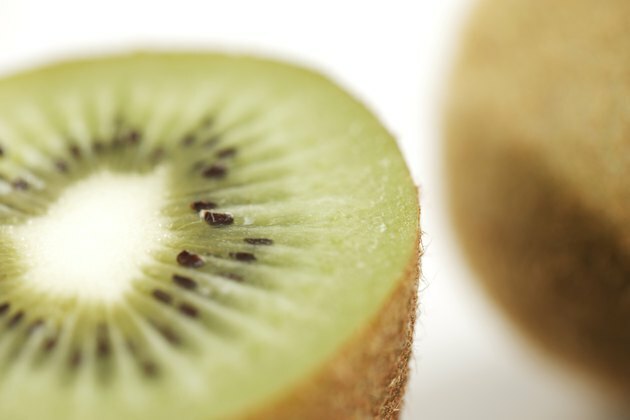 Fruits high in potassium are: bananas, oranges, kiwi, avocado, tamarind, peaches and nectarines. Many dried fruit are high in potassium, including dried apricots, dried apples, prunes, raisins and dried figs. Vegetables high in potassium are: sweet potatoes, yams, baked potatoes, mushrooms, sun-dried tomatoes, spinach and acorn squash. Sodium plays a major role in conducting nerve impulses, muscle contraction and maintaining fluid levels in your body. 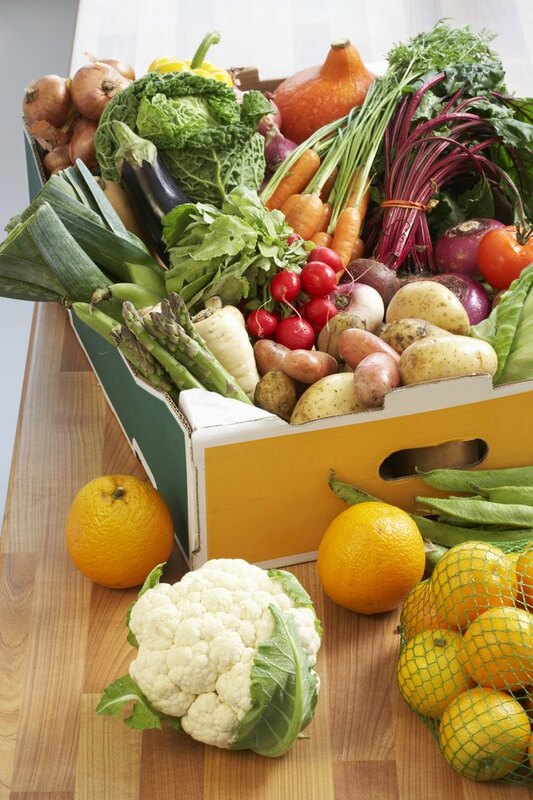 In their natural state, many fruits and vegetables are not high in sodium. 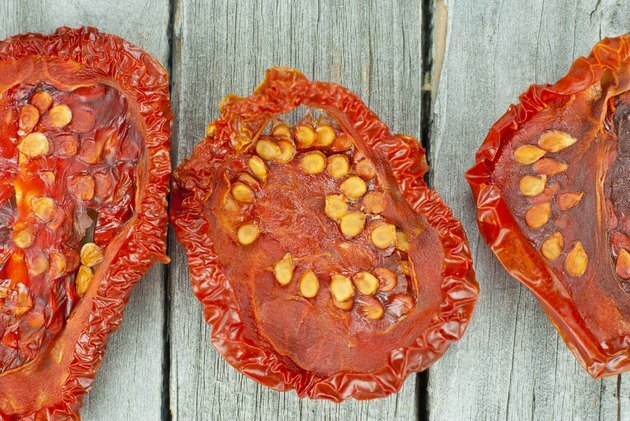 Sun-dried tomatoes, radishes, artichokes, bell peppers, spinach and sweet potatoes contain some sodium. However, when pickled, cucumbers and cabbage go up in salt content. Cantaloupe, honeydew, dried apples and avocado have trace amounts of sodium. That charlie horse, or muscle cramp, may be the result of not enough calcium. Calcium ensures growth and strength of teeth and bones and nerve conduction. It is also essential for the secretion of hormones and enzymes. 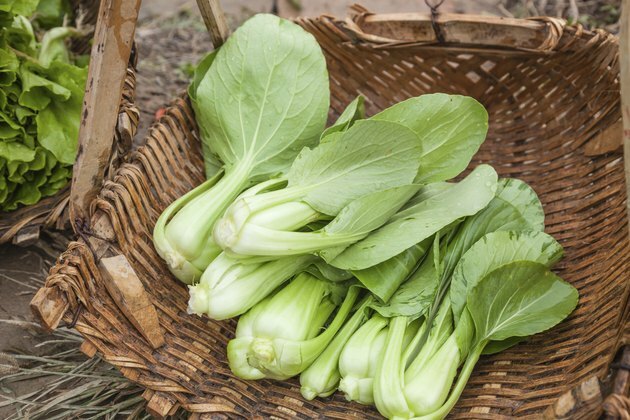 Collard greens, turnip greens, arugula, bok choy or Chinese cabbage, okra and broccoli are all vegetables high in calcium. Fruits that are high in calcium are dried apricots, plums, dried figs, kiwi, kumquats, prickly pears, tangerines and oranges. Along with its role in muscle and nerve function, the electrolyte magnesium also helps build bone strength and keeps the immune system healthy. 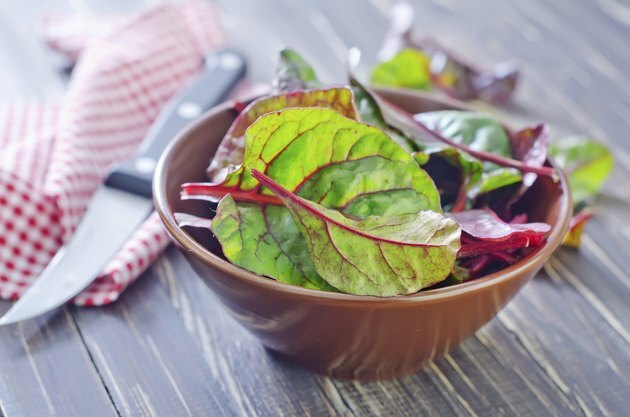 Bananas, avocado, spinach, kale, Swiss chard and beet greens are fruits and vegetables that are high in magnesium.